With Butler Law Firm you can expect to find experience combined with a commitment to doing it right. Call us. We’re here to help. Over the last several years, many companies have become frustrated with the escalating costs of legal services provided by large law firms. They sometimes feel like they get shuffled from lawyer to lawyer. They also feel like their lawyers are more interested in creating more legal work to bill them for than the lawyers are on helping them address their issue. The truth is that large law firms have been slow to adopt alternative billing arrangements that would benefit some clients. This is because large law firms have a lot of overhead and their model of providing legal services encourages lawyers to bill as many hours as possible to a legal matter. Butler Law Firm recognizes that the same approach doesn’t fit every client. We works with you to determine the most effective way to address your legal needs. As a small firm, Butler has the flexibility to provide solutions that match your situation and needs. Butler Law Firm serves clients in all facets of construction law, including contract drafting and construction related litigation, as well as civil litigation and dispute resolution. Our clients range from individuals and small companies to publicly traded companies. Regardless of the size of the case or the client, we believe clients should receive personal attention. Our focus is on finding cost-effective solutions that align with our clients’ business goals. 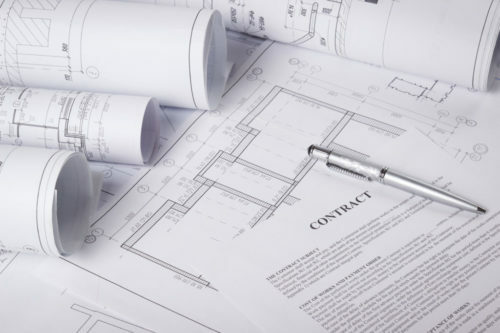 You will benefit from Butler Law Firm’s wide range of experience in all types of construction and business matters. Butler Law Firm is a place where the focus is on SOLVING YOUR PROBLEMS. A teammate mentality where your lawyer works to understand your legal needs and add value to your business goals.